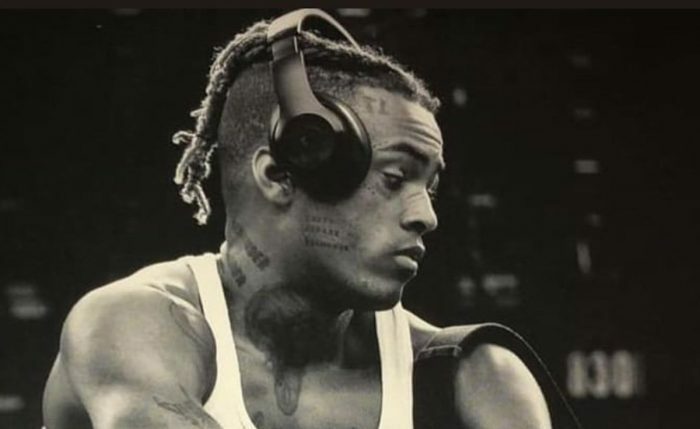 XXXtentacion pack more nods this years despite his absence here on earth. The rapper who was gun down like Nipsey Hussle strives to flush more accolades using his debuted songs he left before waving hands to his fans. While Billboard keep leaping and boasting a stack lineup with those Top 200 albums,Top Rap Album, Top Male Artist, and more. In the Top Male Artist category, you will see him going up against Drake, Post Malone, Travis Scott, and Ed Sheeran. It will be interesting to see who will win this covetous category given that all five artists have had an amazing year. All his effort done where turn to a historical dominance. His last album strike positively and his Sad single was also among the top best streaming songs of 2019. Cardi b rise shoulder with a whopping of 21 nominees in between her Rival on billboard. Check out below.